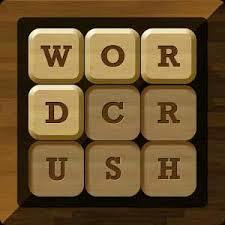 Words Crush: Hidden Words! Daily Answers - Daily Updated! Words Crush: Hidden Words Daily Answers! If you need help on any of the daily quests, then answers are always here. All quests are updated daily. 4 Pics 1 Word is a very popular game.